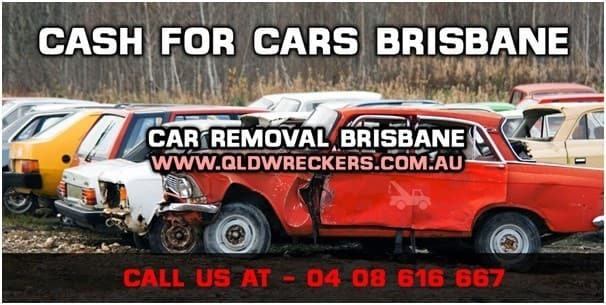 At QLD Wreckers, we are wrecking all kinds of vehicles (cars, vans, Jeeps, trucks, Utes and 4x4 for more than 20 years now. Our team is reliable, trustworthy and the most responsive in the town. We offer top cash quotes for all make and models. Along with that we buy all the condition of vehicles, even, the vehicle is dead or alive. We offer free car removal services in Tingalpa, Sunshine Coast, Gold Coast, and Brisbane, Queensland. If you are not sure about your location then contact us and our staff will sort it out for you. Book a FREE vehicle pickup today and get the cash up to $9,999. Our cash quotes are FREE, no obligation, charges involved. 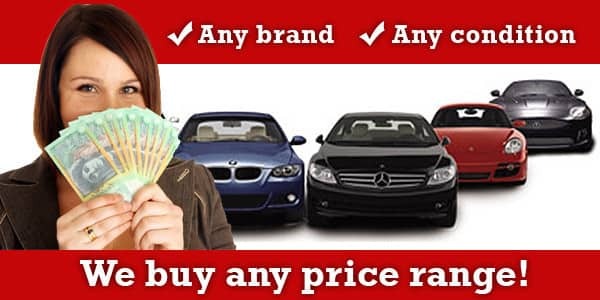 At Qld Car Parts in Brisbane, we sell used or second hand car parts at very competitive prices. After dismantling the vehicles, we test and approve the auto part before adding into the inventory. We have a massive range of car parts for all brands like Nissan, Mazda, Holden, Toyota and Mitsubishi. Ask us for the different models and we will confirm you on the phone. Call us at (07) 3393 9929 or 0408 616 667 and get the reasonable replacement part for your car. We offer a limited warranty for a few parts.